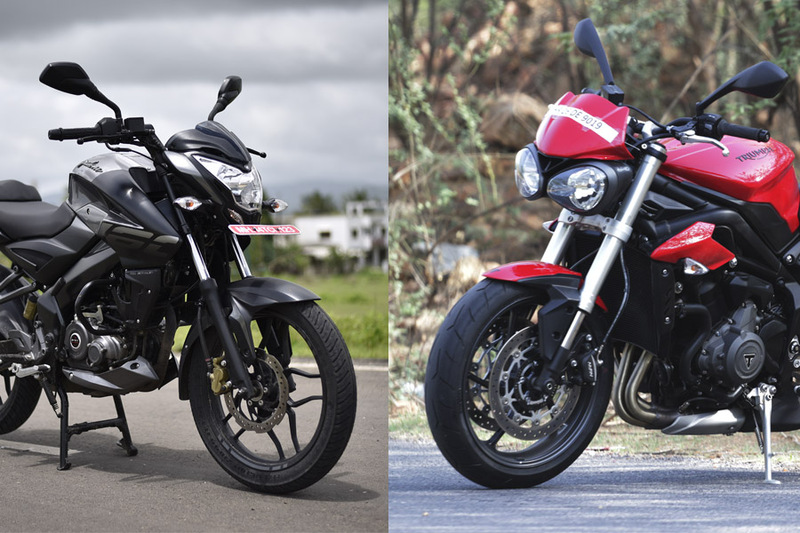 Bajaj Auto announced a tie-up with Triumph Motorcycles, the 115-year-old iconic British brand which will help the Indian automakermake a bid for the mid-capacity motorcycle segment -dominated by Royal Enfield - the fastest growing category in India. In 2015-16, the size of the mid-sized motorcycle category was around five lakh units and it rose in 2016-17 to touch 6.5 lakh units. The fact that the segment has been growing at around 30 percent over the last few years is not lost on commuter bike manufacturers such as Bajaj Auto and TVS Motor Company. A few years ago, TVS Motor Company tied-up with BMW Motorrad to grab a share of this market (it is, however, not clear when the bikes will hit the market). It is now Bajaj Auto’s turn to make a bid for that segment. The arrangement, which is non-equity in nature, will help Bajaj Auto build mid-sized motorcycles, leveraging the respective strengths of the two brands. Bajaj Auto will get access to the Triumph brand, design and technology, apart from global reach, while the British company gets access to the higher volume motorcycle segment in the emerging markets. Finer details of the arrangement have not been specified. “The objective of this non-equity partnership is to deliver a range of outstanding mid-capacity motorcycles benefitting from the collective strength of both companies,” said a joint press release issued by the companies. Triumph Motorcycles, the Hinckley (Leicestershire)-based bike manufacturer produces and sells about 65,000 units a year through its 700-plus dealers across the world. Bajaj Auto, which recently terminated a similar agreement with Kawasaki – the Japanese bike maker, is the third largest motorcycle manufacturer in the world (and India’s second biggest).